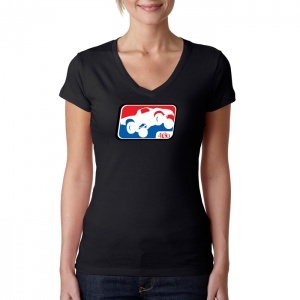 Our Ladies League Sport Vee by 4130 Clothing is a throwback to an icon style that inspired us in the past, and today. Trophy Trucks are the pinnacle of speed in off-road, join the League! 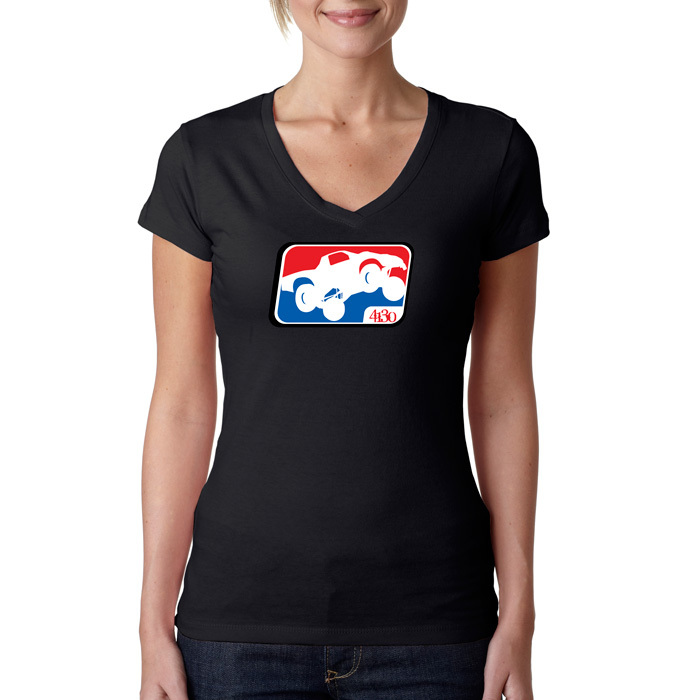 Screen printed with 100% cotton construction.